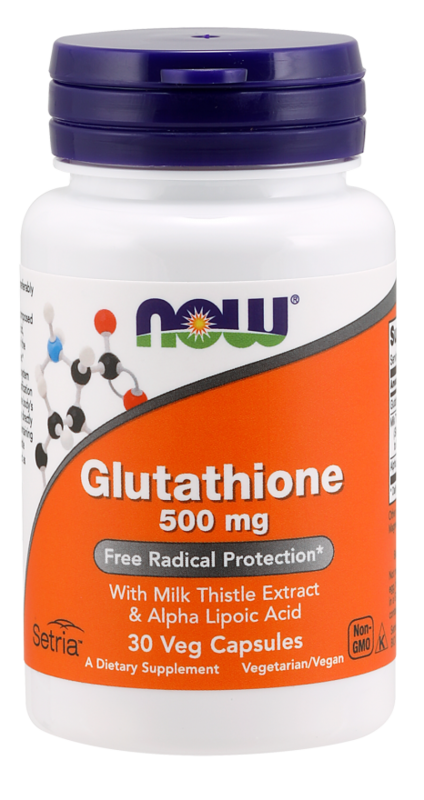 Reduced Active Form* With Milk Thistle Extract & Alpha Lipoic Acid Glutathione is a small peptide molecule composed of three amino acids: cysteine, glutamic acid, and glycine. It is produced by every cell of the body, with especially high levels in the liver. 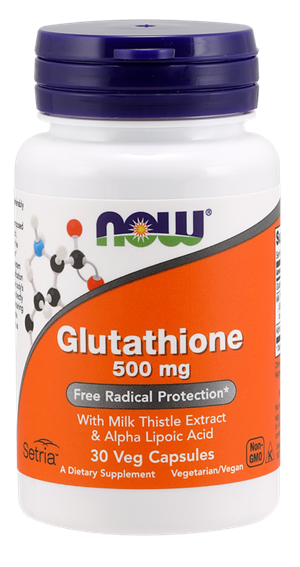 * Glutathione is critical for healthy immune system function and is necessary for proper detoxification processes. * It also plays a critical role in the bodys defense system against oxidative stress by directly neutralizing free radicals, as well as by maintaining the activity of vitamins C and E.* Milk Thistle Extract and Alpha Lipoic Acid are included as complementary ingredients. Setria is a trademark of KYOWA HAKKO BIO CO., LTD. Natural color variation may occur in this product.